If you have problem areas where fat won’t budge no matter how much you diet and exercise, liposuction is a safe, effective procedure that can help you attain a more defined physique. 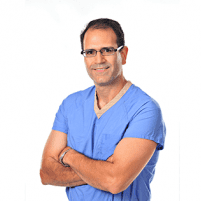 Norberto Soto, MD, a board-certified plastic surgeon, performs liposuction that allows men and women to achieve their ideal shape. To learn more, schedule a consultation with Dr. Soto at Advanced Aesthetic Associates today. Call the office in Englewood, New Jersey, or make an appointment online. Liposuction, or lipo, is a low-risk cosmetic procedure that uses a powerful suction pump attached to a slender tube called a cannula to remove excess fat deposits from localized areas of the body. 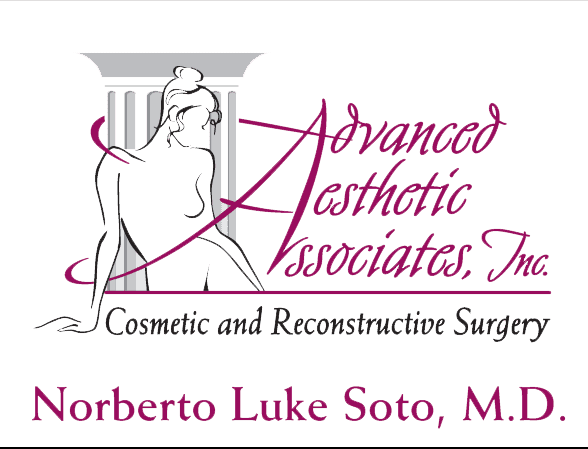 Dr. Soto performs liposuction as a stand-alone procedure and also in conjunction with other types of cosmetic surgery, such as tummy tucks, breast reductions, and facelifts. Adult men and women who are in good overall health and who understand that liposuction isn’t a substitute for a healthy lifestyle or a cure for obesity are generally good candidates for liposuction. If you think liposuction might be right for you, a consultation with Dr. Soto determines for sure if you’re a candidate for liposuction. Your consultation includes a comprehensive physical exam, a health history, and a detailed discussion of your aesthetic concerns and desired outcomes. You may wish to have liposuction in just one area, or a combination of locations to achieve the leaner, sculpted shape you desire. Liposuction is a same-day, outpatient procedure typically performed under general anesthesia. For smaller areas, Dr. Soto may use local anesthesia, but either way, you won’t feel any pain during your liposuction surgery. You can expect to feel some pain for a few days following liposuction, but Dr. Soto gives you prescription pain medication to make you more comfortable. Mild discomfort may continue for a few weeks, and it can take up to six weeks for the swelling and bruising to subside. The process of liposuction permanently removes fat cells from your body. As long as you maintain a healthy weight through proper nutrition and regular exercise, your stunning new shape is permanent. To learn more, schedule a consultation today by calling Advanced Aesthetic Associates, or make an appointment online.